Are you looking to kick start the new year with a fitness regime, but have childcare issues? Check out these gyms or organisations which have creches and facilities for children. David Lloyd Club, in Moss Lane, Whittle le Woods, has a variety of facilities for the whole family, including a creche, outdoor play area and children's holiday clubs. 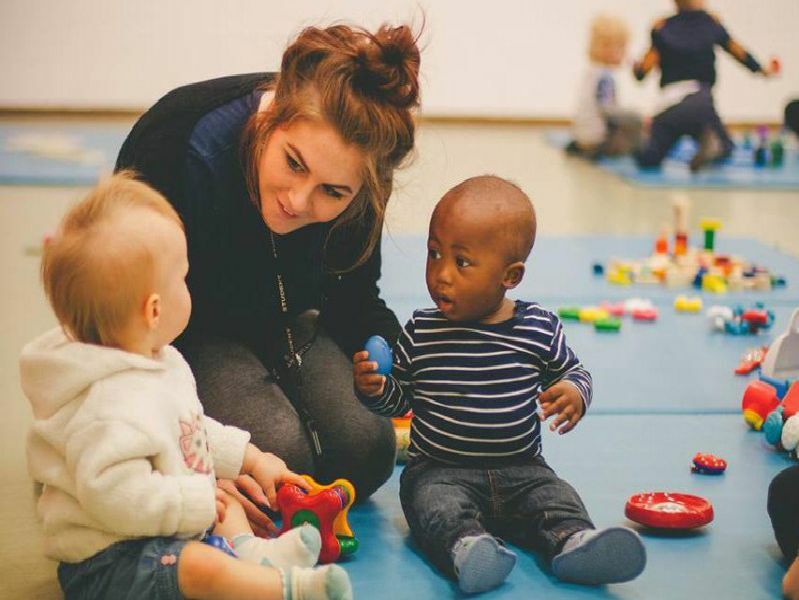 'The creche is open Monday, Wednesday, Thursday, Friday: 9.30am until 11.30am and Saturday 9am until 11am. Nuffield Health Club, based at The Capitol Centre, Preston, has creche facilities for young ones. 'The centre takes children aged from six weeks to 16 years. It also offers a wide range of childrens classes including arts and crafts, soft play and sports.